Success is Predictable. Wired for Results provides a proven method to transform from a struggling business owner to successful CEO for a thriving business. Success is Predictable. Have you prepared your business for success? Develop a solid business by turning your problems into profits with this time-tested 7 step formula. Wired for Results takes the mystery out of success. With brilliant simplicity, Lucy Hoger provides her proven step-by-step framework for reliably creating a business that is scalable and self-sustaining. Inside these pages you’ll learn the steps to developing a robust employee culture, turning passive customers into passionate advocates, and how to use metrics to track the pulse of your success. If you’re ready to take your business to the next level, then this book is for you. Lucy Hoger's smart, sincere and thoughtful 7-step framework in this book showed me how to develop practical strategies that allowed me to take my business in a new direction. Lucy's approach in Wired for Results was refreshing and insightful to help me transition a business that remains sustainable, repeatable, scalable, and profitable. I truly appreciate Lucy's wisdom given in this book, which will continue to guide and shape many aspects of my professional life. Lucy Hoger delivers much-needed clarity with her 7-step framework for building a thriving business. 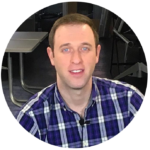 Wired for Results is a how-to book that will 10x your business fast. This book will help any entrepreneur and business owner focus on the steps they need to work on to improve profitability and scale their business. Lucy’s book is yet another brilliant read and a must-have. 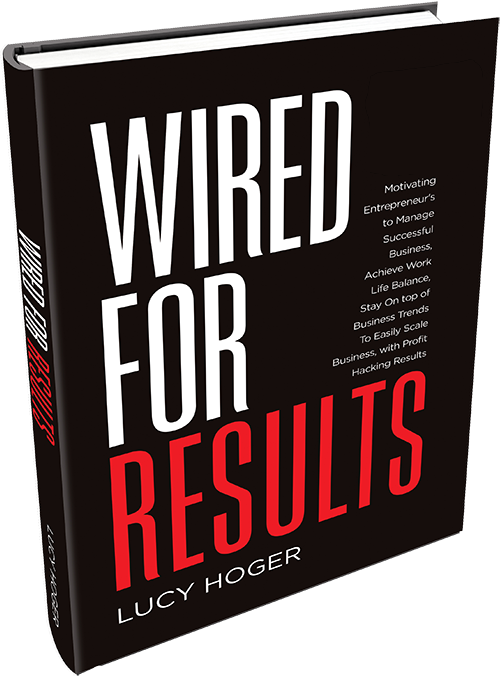 As a new-found business owner, I really picked up on Lucy Hoger’s advice and lessons in Wired For Results. The knowledge shared in this book has provided me with focused efforts, clear strategy, and empowerment for my own business development and growth. As a successful athlete, this is now my playbook for business. I am using it to channel my passions into a profitable company. Every now and again a book comes along that changes the game. 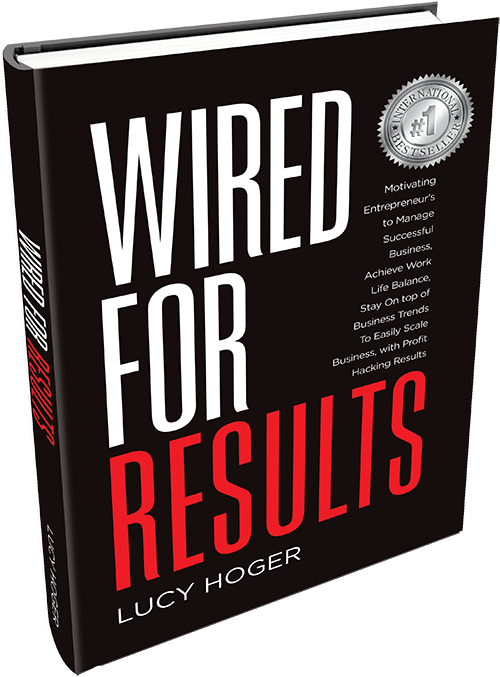 Lucy Hoger's Wired For Results shares a lifetime of experience that she has validated from small businesses to large international corporations. 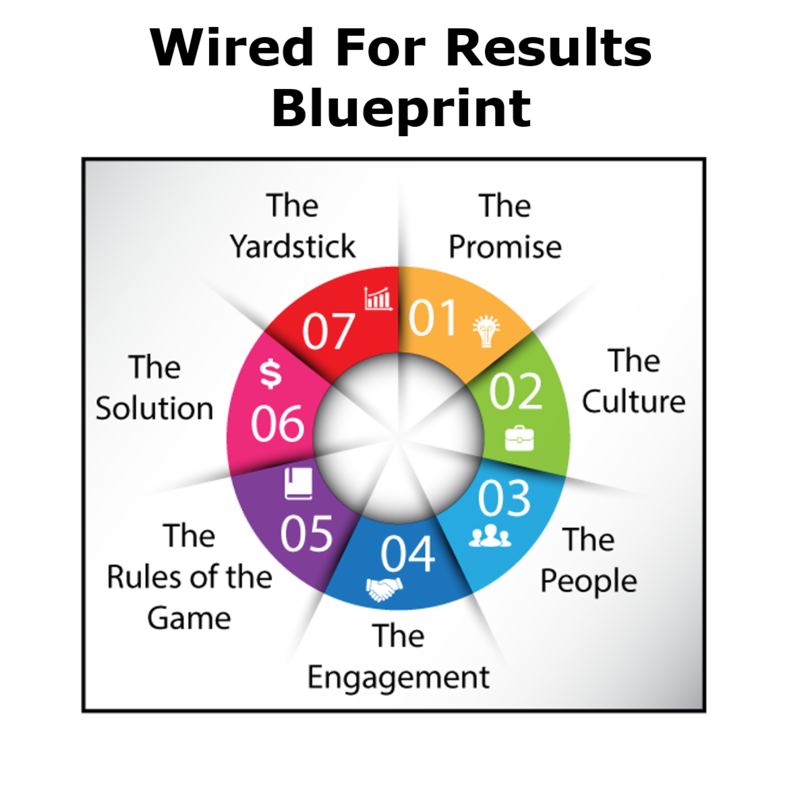 The 7 step framework Lucy shares in this book is about business, however that same framework could be applied to a family, a church or a school. This will be the only business book you need this year to take you and your business to it's potential. Success is predictable. It’s not a matter of chance. When we observe the foremost reason that companies often fail, the common thread is this: They were NOT prepared to succeed. In the US alone, 50% of businesses fail in the first 5 years. Why is failure rate so high? Because owners don’t know or fully understand what is necessary to succeed. Clearly there is a proven path to success. I invite you to see how Success is Predictable – following the 7 Step Blueprint – you’ll see how companies like TOM’s Shoes and others have had predictable success. Businesses that grow fast understand that executing each of the 7 steps revealed in Wired for Results drives revenue, creates a base of raving fans, and creates momentum. Most business problems can be overcome by focusing on and changing the right areas while keeping the overall business in balance. International Bestselling Author, seen on ABC, NBC, CBS and Fox, Lucy Hoger is a successful Board Member, CEO and Senior Executive with a track record for propelling organizations and companies to the next level of profitable achievement within their highly competitive markets. She has proven herself repeatedly as a leader in spearheading the turnaround of potential business failures into business successes. She possesses an exceptional ability to develop and retain leadership teams selected from the “best of the best” talent that creates results-driven technology and business innovation. Her unique expertise was honed by her background as a strategic consultant with Price Waterhouse and Gemini Consulting. That experience, combined with her career-long real-world performance for several NASDAQ companies, brings a unique insight into problem-solving for any business situation. 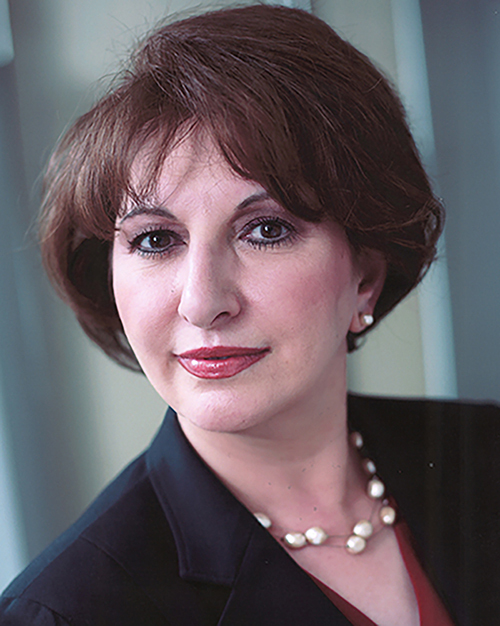 She has served on the Board of Directors for twelve companies providing business growth guidance. She publishes an internationally ranked digital magazine, Visionocity, which is focused on providing practical advice from contributing business owners who are succeeding in today’s challenging environment. She also is a source of motivation and inspiration to over a hundred thousand followers worldwide through her Instagram account. She’s gained insights into strategic trends that position her clients for exponential business advancement. As an accomplished speaker, Lucy has spoken at Rice University for their MBA Program on Leadership. The speech was entitled: The Answer to the Upcoming Labor Crisis. She’s also been the keynote speaker for Women in Primerica, one of the nation’s leading financial services firms. She’s been interviewed by a leading syndicated Chicago radio station to provide business advice to their listening audience. She also provides strategic positioning for businesses that wish to create and promote new products and services, and conducts leadership workshops for individuals to help them expand their careers and businesses.